Carrying Capacity – 390 head yearlong plus opportunity for ephemeral increases. 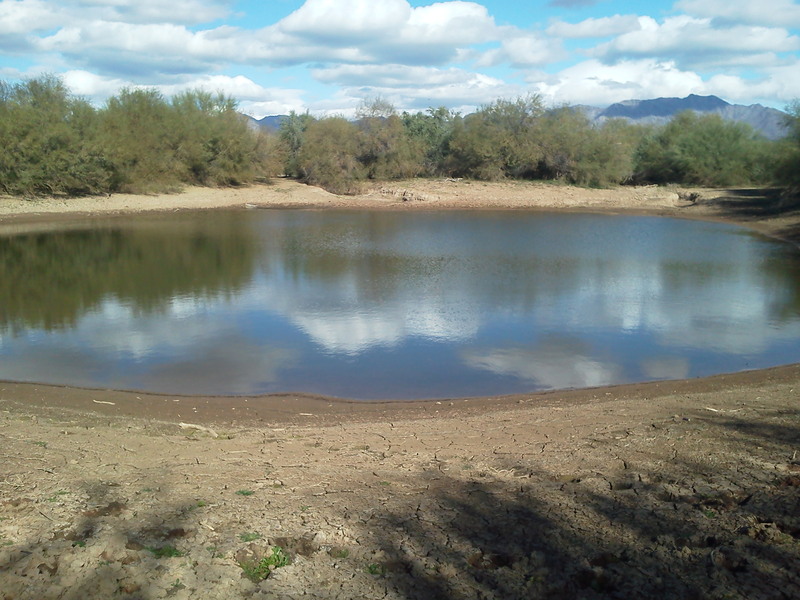 Elevation/Terrain – The desert floor and average terrain of the ranch is commonly 1000’ with elevation rising to natural boundaries of over 2400’. 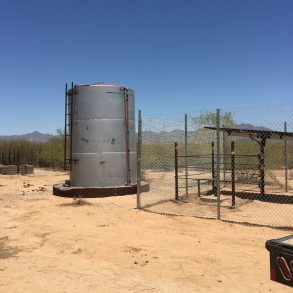 – East Well, There are two wells at this location, the large well (when equipped correctly) could physically pump a high volume. 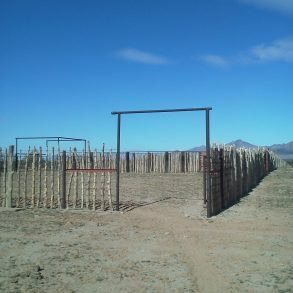 The stock well is piped to two different directions and two different locations. 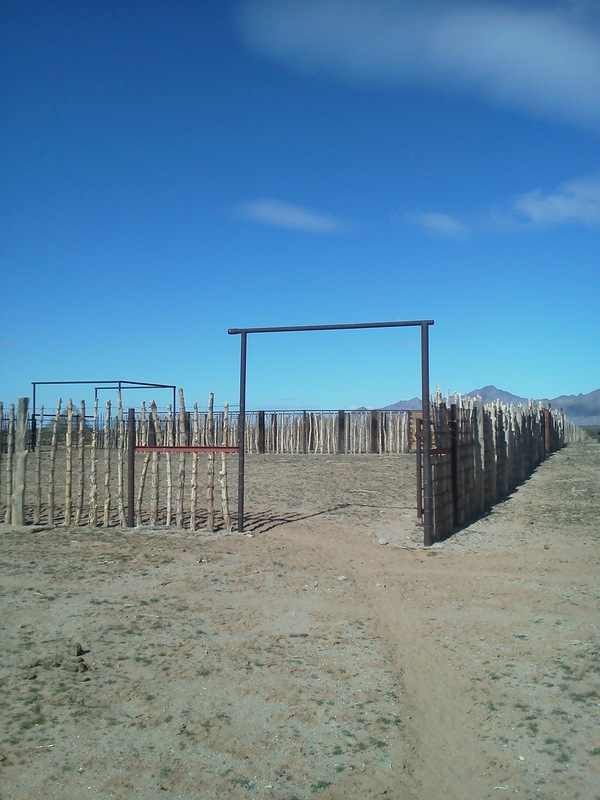 – House Well, this well also serves the headquarters corrals. 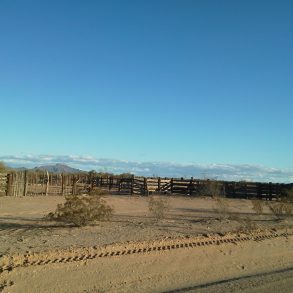 Cattle – None included with the sale. 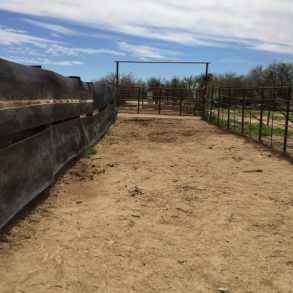 Improvements– The ranch improvements include; Water wells, dirt tanks, fenced and cross fenced, with good corrals/traps, and basic housing located on the state. Housing- There is a functional one room bunkhouse at the headquarters. The home is located on state, equipped with water and powered via generator. 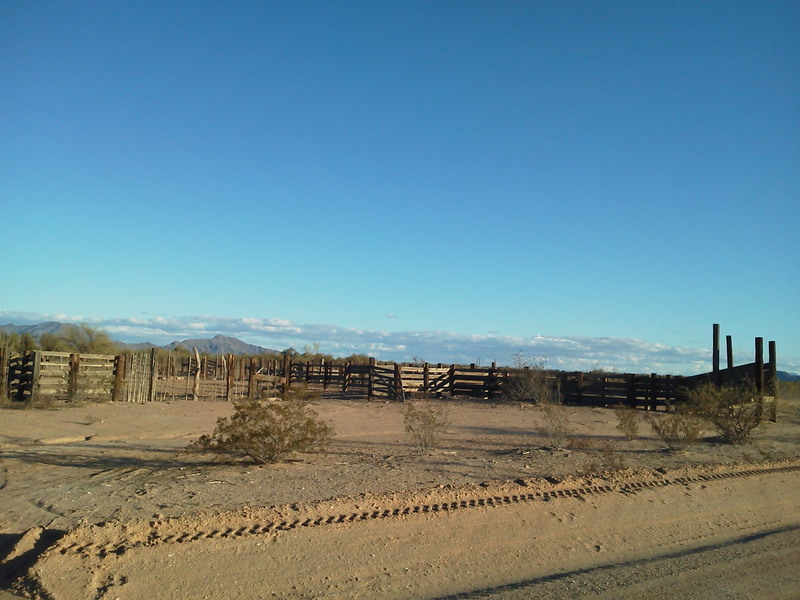 Corrals- There are pens and corrals at the headquarters. Plus an alley running from the Headquarters to the shipping pens on a well maintained road. 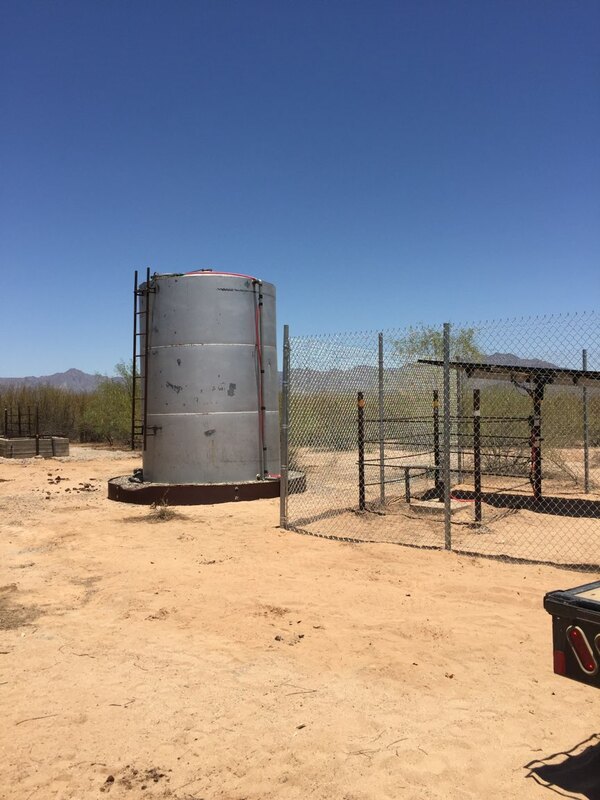 Water- 2 Dirt tanks and one well at the Headquarters. 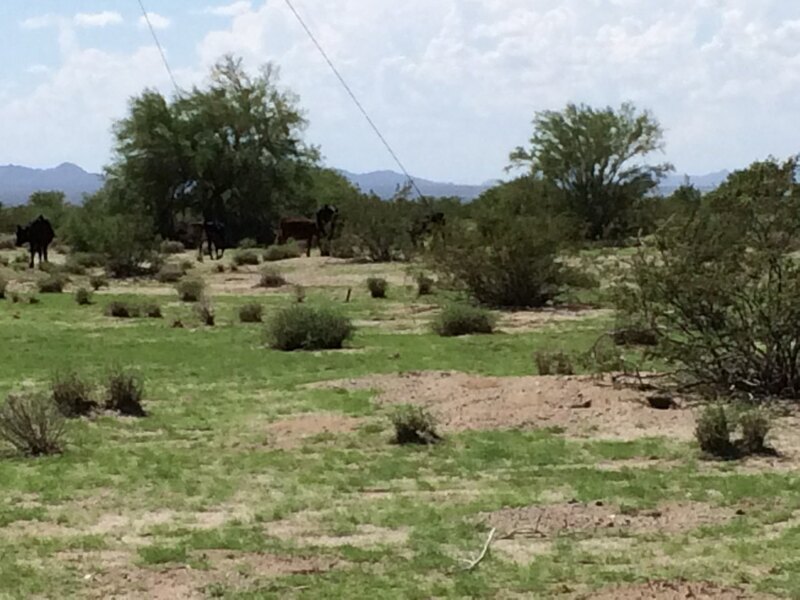 Notes– This is a good desert ranch. 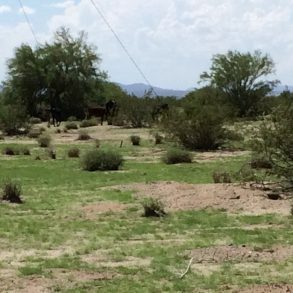 This ranch reflects a well-developed desert ranch with continual upkeep, functional and recently built or maintained desert traps and corrals. 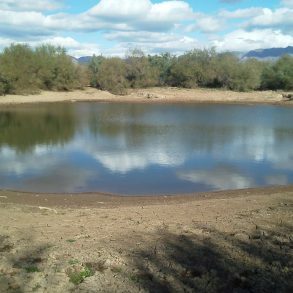 There are well placed waters, pipelines and pastures throughout the yearlong operation of the ranch. 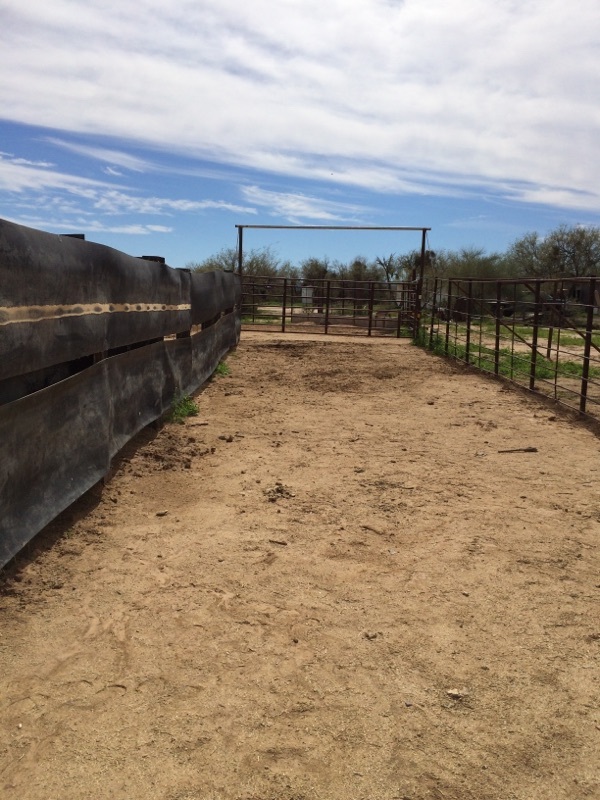 The pride in ownership and quality improvements reflect a turnkey ranch with efficient operation.